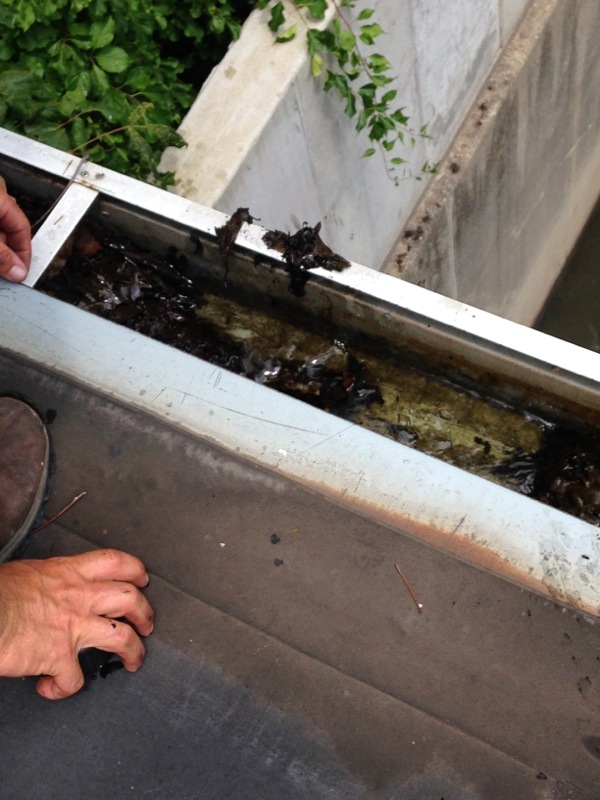 Maintenance will keep your commercial gutters working properly. However, if a problem develops, it will help if you have an idea of the cause and the possible repair options. 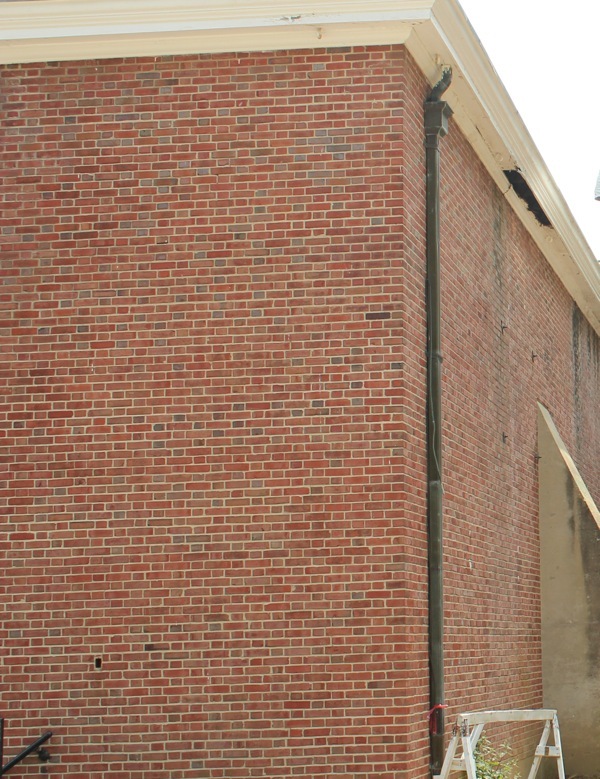 Many guttering problems can be solved without extensive work or complete gutter replacement. 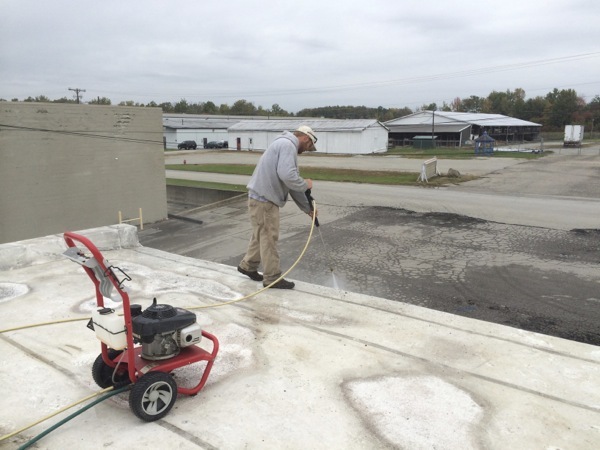 Maintaining your commercial gutter system is not a difficult process, but it is an important one. Poorly maintained gutters will fail and can cause significant damage to the property. You should also consider the investment in your commercial guttering; proper maintenance will protect both your building and the investment you have made. Commercial property owners and managers are well aware of the importance of the roofing system installed on their buildings. A poor roof will end up leaking and creating property damage. Unfortunately, owners and managers may not be aware of the true importance of the guttering system and how gutters are designed to work. 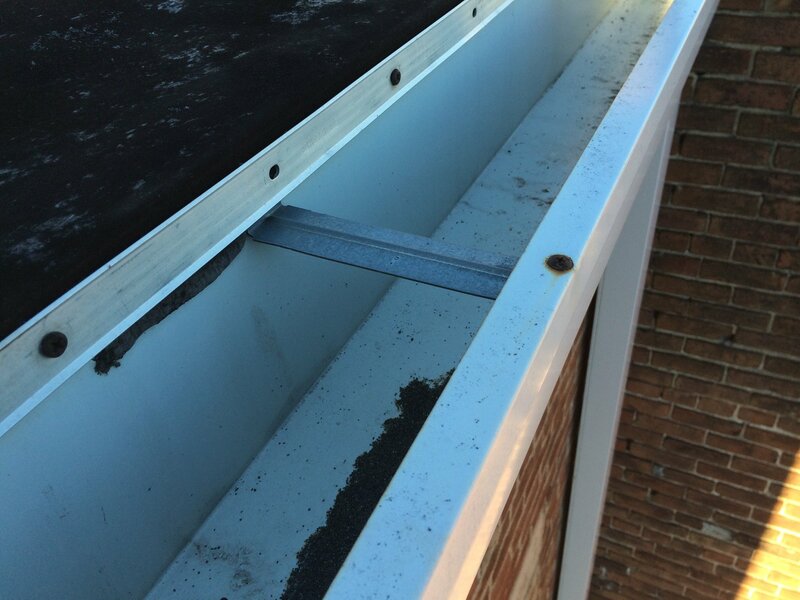 Commercial gutter systems are not the same as residential gutters. While the gutter materials have similarities, the styles, sizes and durability requirements differ. Commercial buildings also normally have different legal or building code requirements, depending on city or county regulations.